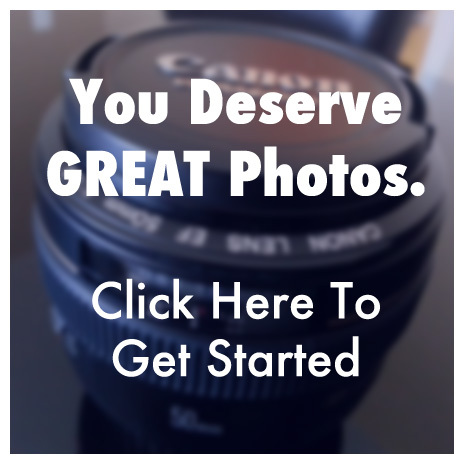 Get your photoshoot on! A few shots taken in my dance studio, which doubles as a photography studio in Toronto. Overhead florescent lights, enhanced with a professional lighting kit and great lenses. 950 sq ft of photography studio space plus creative use of other rooms and furnishings. LOVE the red wall and red accents on camera, I chose the colours with photo and video shoots in mind. A small space that leaves a big impact on your photos! Drop me a line if you want to shoot with me, or rent the space for your own photo shoots.